Well it has been a while since we last posted anything. We have had a very busy year. 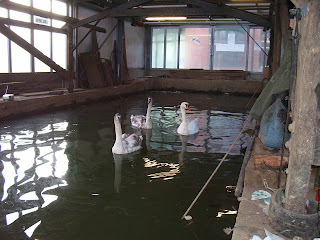 We have had a change in the boatyard. Linda has now retired and Martin has had a career change and moved on. They will both be missed and I would like to say a big thank you to them for all their hard work. We have a new member of staff. Bob has been with us now for a few months and is a great addition to the team. I am sure that he will do a post soon to introduce himself and tell you bit about himself. The dry dock is constant with a steady stream of boats in for all sorts of work. Narrowboat Penfold is going in to the dock tomorrow. The Uxter plate (part of the hull in the engine room) is very thin and needs cutting out and replacing. I will take some photos so that you can see what we are doing. The other Matt has been busy. (as well as getting married - congratulations) He has been doing various work on boats that gets him called away from the yard. From gas work to breakdowns. He has come up with a great idea that we will be offering to customers. 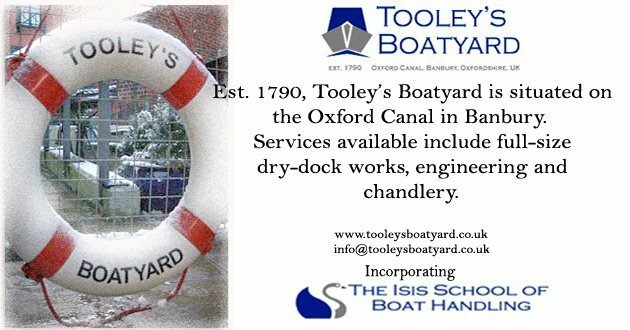 We are keeping it a bit quiet at the moment as we will be the first to offer this service on the waterways. We are doing the final tests it and running trials, but I am sure that he will be letting you know all about it soon. We have a few events happening at the yard this year. I will let you know about these soon.